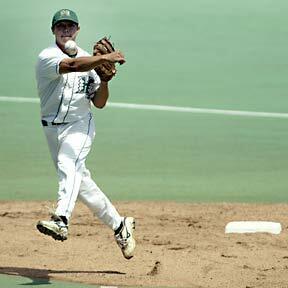 UH second baseman Isaac Omura is making a run at hitting .400. He sits at a team-high .399 entering this weekend's series with Nevada. He also leads the team in seven other offensive categories, including home runs and slugging percentage.